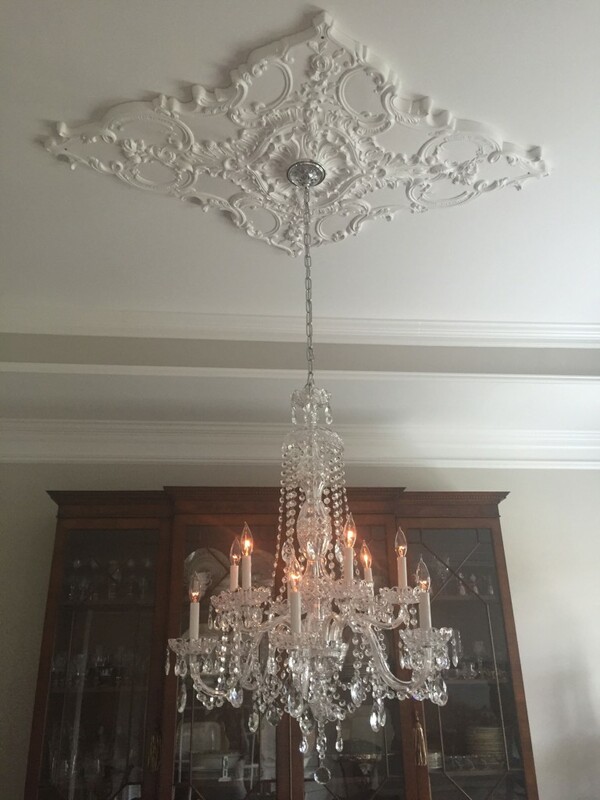 Sheridan from Brentwood, TN sent us these great pictures of a newly installed diamond ceiling medallion, accompanied by a chandelier. 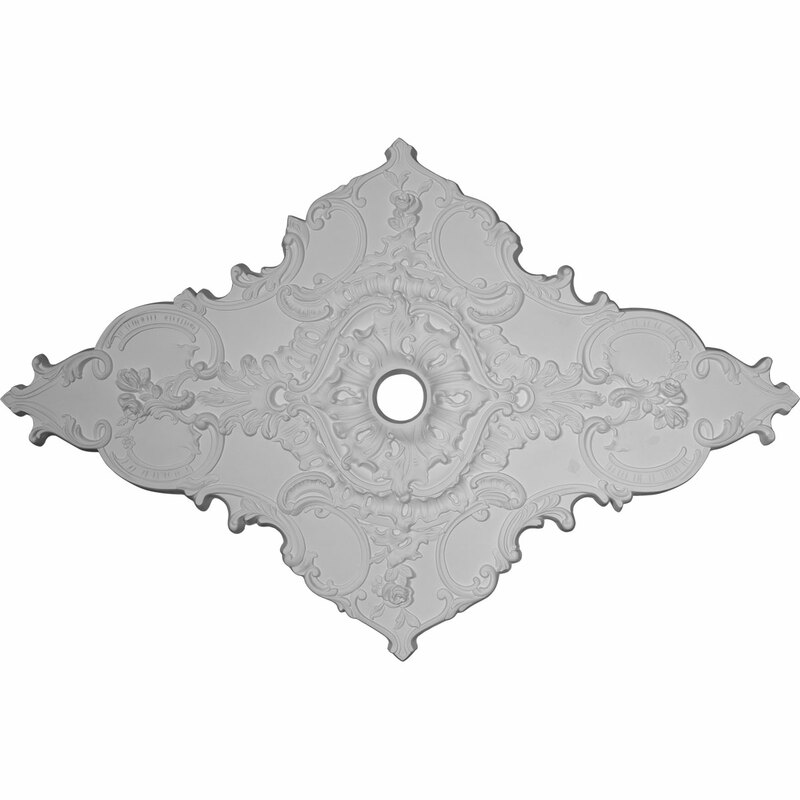 Ceiling medallions are great complements for ceiling appliances such as fans and chandeliers. You can also use them to give plain walls a cool, unique look. Medallions are easy to install, and come ready to be painted. Click the image below to check out the medallion Sheridan used! 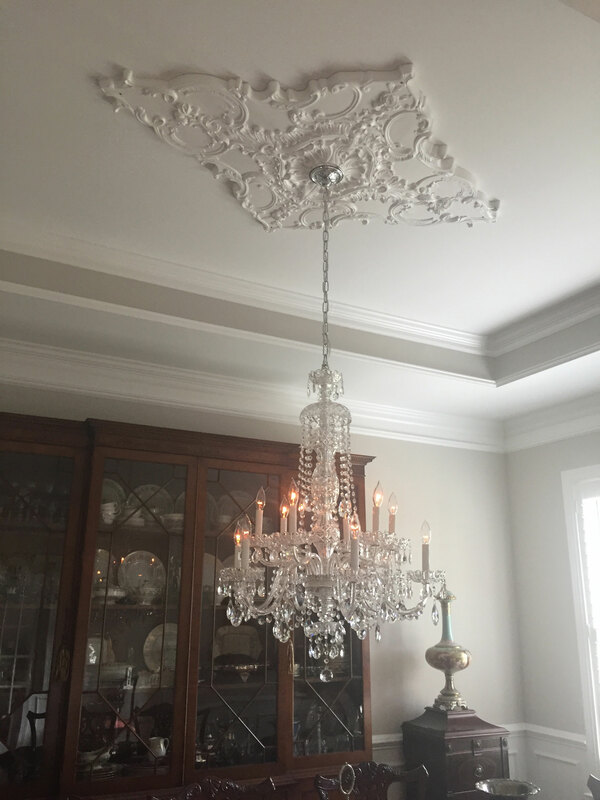 Check out our other ceiling medallions by clicking below!